Gilligan's Handcrafted Sorbet is made in small batches, using nothing but fresh, seasonal ingredients, water and sugar. 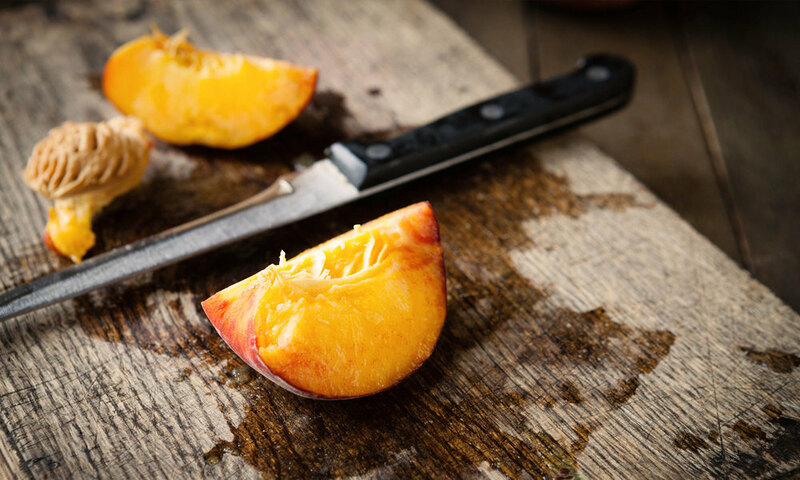 We believe in patience and purity — the key to producing a full-flavored sorbet with a delightfully rich texture. Our flavors are packed with baskets of juicy fruit and touches of the uncommon, from red wine and rosemary to Darjeeling tea and spiced rum — creating a treat that's refreshing and a bit unexpected. It's the perfect addition to a slice of pie, a piece of chocolate or on its own. 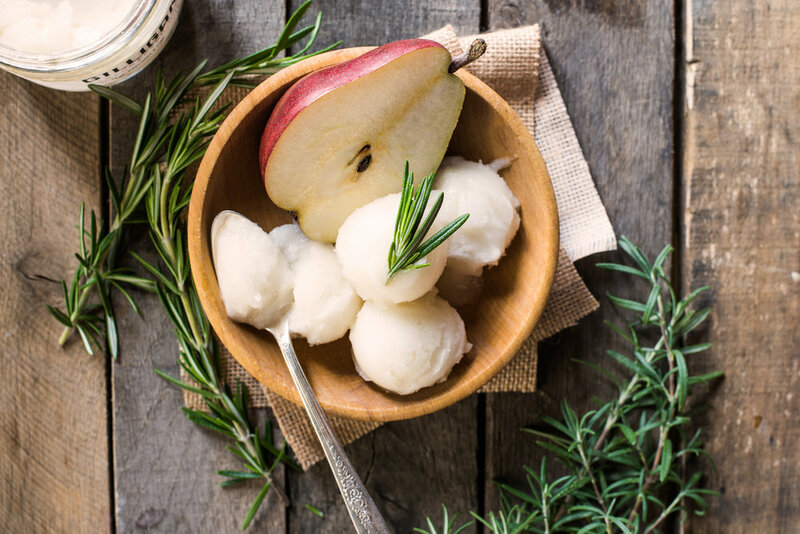 You can also feel good about your sorbet indulgence… Gilligan's is dairy free, low in calories, and many flavors are 100% non-fat. 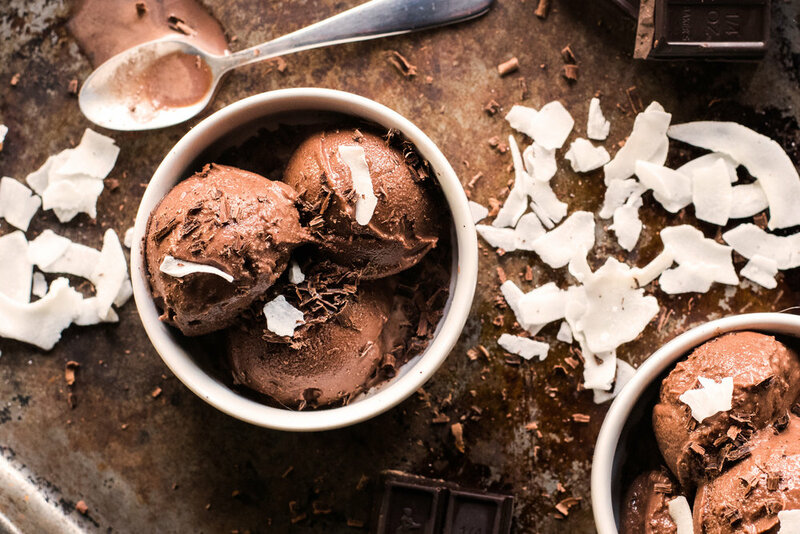 Gilligan's Handcrafted Sorbet is sold by the pint in specialty markets and grocery stores. Click here for a list of retailers. Having a party or event? Gilligan's is also available in 4 oz. single serve cups and a 64 oz. bulk container. Click here to place an order. Are you interested in carrying Gilligan's in your store or restaurant? Give us a shout! 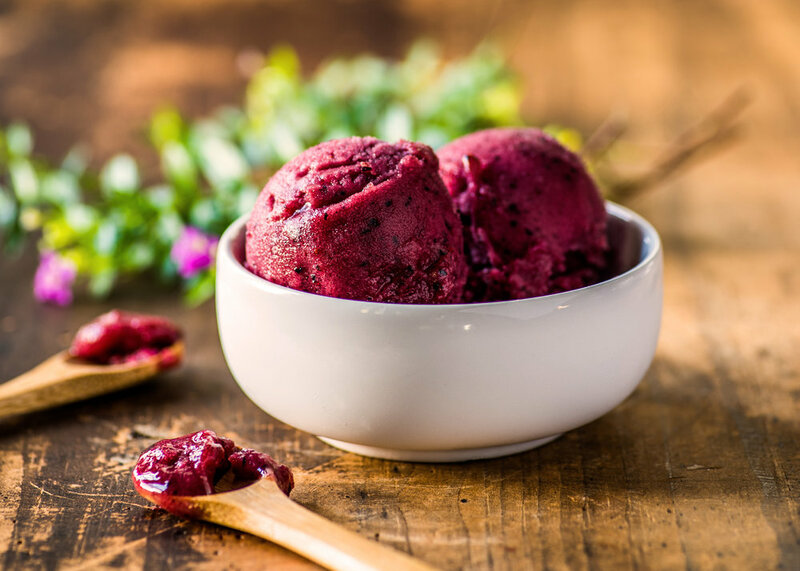 Gilligan's Handcrafted Sorbet is the perfect complement to your party or event. Please fill out the form below and a Gilligan’s representative will contact you shortly. We figured a town that's OK with fries on a sandwich could handle sorbet with pickled blueberries and rum. If you'd like to know more about Gilligan's, want to carry Gilligan's in your store or restaurant, or simply want to suggest a new flavor, give us a shout!